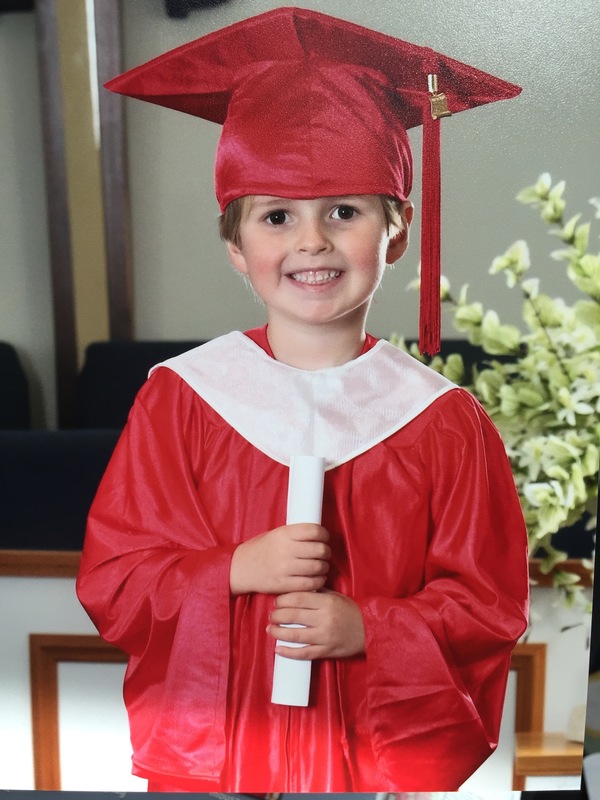 We had a great time celebrating Parker graduating Pre-k and Mason finishing up his 3 year old class. This year has been a bit more demanding with all the activities, class requirements, request for volunteering, etc. We are so excited about diving into the summer and all it’s glory! Here’s some sweet pictures from the end-of year program that Parker and Mason were apart of at Parkway. It’s hard to believe that Parker is a preschool graduate and won’t be joining his brother next year for preschool and that Sienna will be going to school two days in two year old preschool! The days are long, but the years are short for sure! I’m doing all I can to savor these precious years before they’re off to school all day long and get embarrassed by me calling out their name and giving them big kisses!